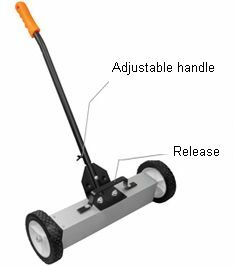 Essex Magnet Coil Wire is UL recognized Class 200 magnet wire. 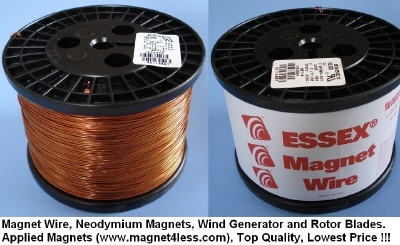 Essex Magnet Wire conforms to all of the requirements of NEMA MW-73C and MW-35C. Essex magnet wire we sell has a high temperature Class of 200?C (392?F). Essex is one of the largest magnet wire manufacturers in USA.